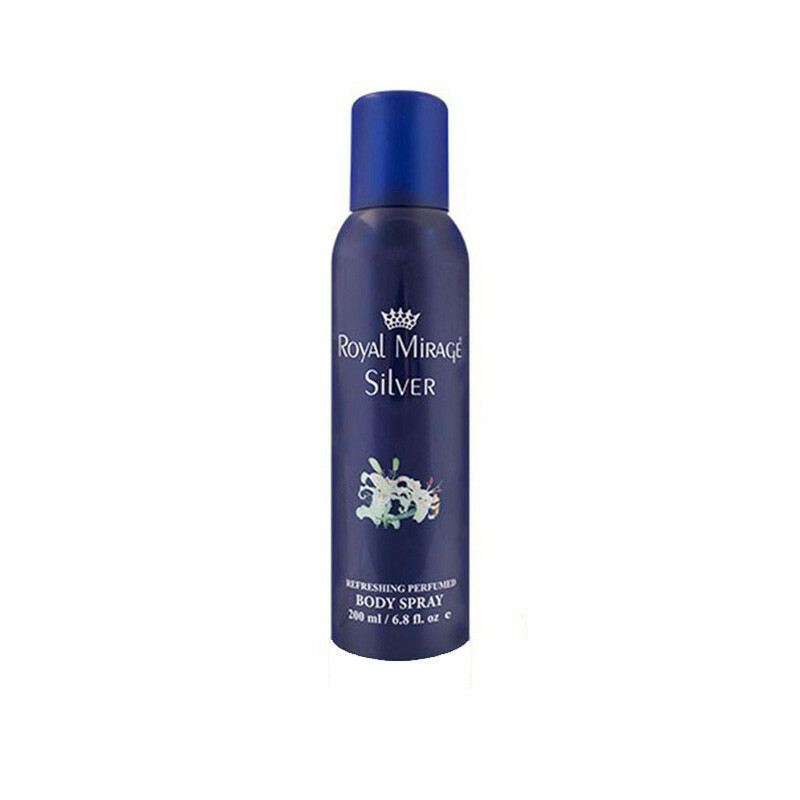 Royal Mirage Silver Refreshing Perfumed Spray provides you beautiful fragrance and keeps your skin smooth and safe. Royal Mirage body sprays contain pure,fresh and fragrant feeling throughout the day. 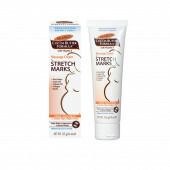 The fragrance finishes with a warm, sensual and woody dry. down. It is especially targeted at youth and comes in a unique see through bottle and keeps you fresh, active till the end of the day.Removes bacteria which causes sweat odor.